Having abandoned plans for a Men in Black crossover, Sony Pictures is now moving ahead with a female-driven instalment in the 21 Jump Street franchise, and according to Collider the studio has identified Tiffany Haddish (Girls Trip) and Awkwafina (Crazy Rich Asians) to star. The new Jump Street is being written and director by Rodney Rothman (co-writer on 22 Jump Street), with Phil Lord and Chris Miller, directors of the two Channing Tatum and Jonah Hill films, expected to produce. 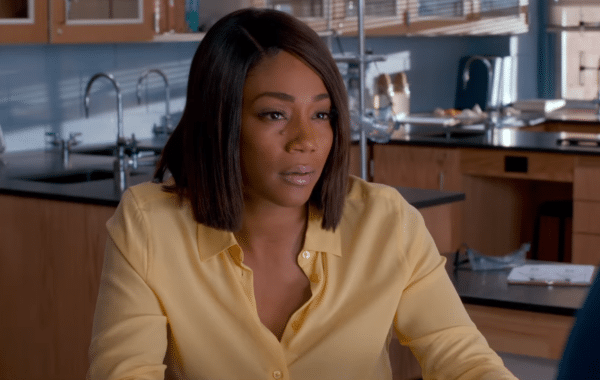 Apparently, the film will see Haddish going undercover as a teacher at a high school, where she is posing as the mother of a new student who also happens to be a fellow undercover cop. 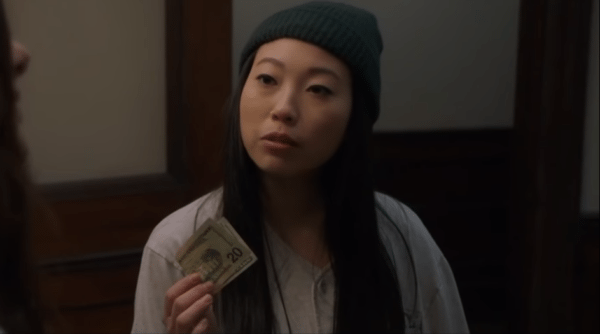 Awkwafina is said to top Sony’s list for the co-lead, although it is unclear whether talks with the Crazy Rich Asians actress have taken place at this point. Haddish will next be seen alongside Melissa McCarthy and Elisabeth Moss in the comic book adaptation The Kitchen, and also stars opposite Rose Byrne in the comedy Limited Partners as well as lending her voice to characters in The LEGO Movie 2: The Second Part and The Secret Life of Pets 2. 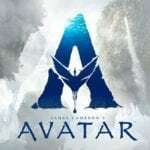 Awkwafina meanwhile has The Farewell, Paradise Hills and The Angry Birds Movie 2 all incoming in 2019.